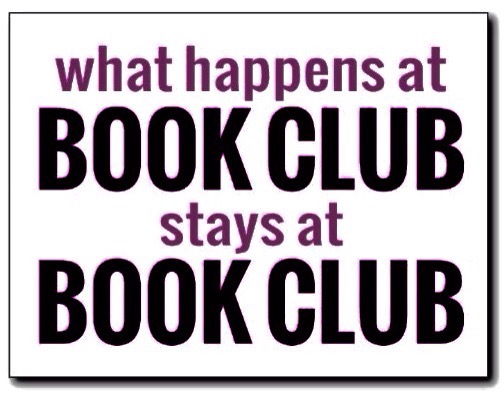 This evening the wonderful book club that I participate in finished our latest book. We first met late last fall, the six of us, and during this journey together, meeting every three weeks or so, we’ve completed two books. 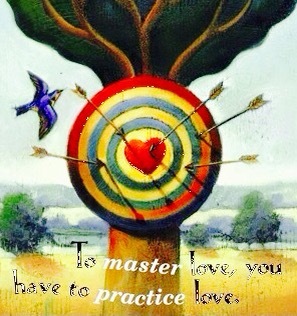 As we read through Eckhart Tolle’s book, The Power of Now, we not only learned together but learned about each other. It was a trial time, of settling in to walk together, keeping pace with each other and building trust so that sharing could take place freely. That happened beautifully. What I love about our book club is that we all have different backgrounds, different types of families, and even different first languages! We think our own thoughts, grew up with our unique sets of beliefs, have faced and walked through our own challenges. We bring that rich variety of differing perspectives freely and openly to the group, and share, united in our desire to learn and grow and journey well. There is no judgment, no condemnation, no correction. Just curiosity and love and encouragement. 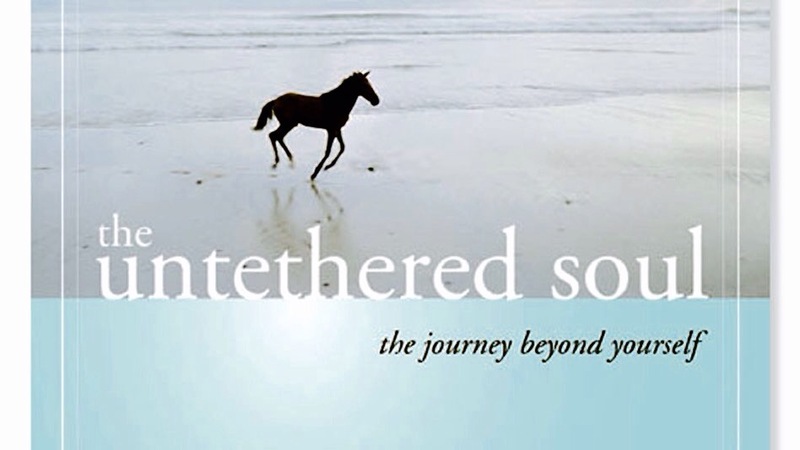 We finished The Untethered Soul with interesting and thoughtful discussions around the last two chapters. This has been a life-changing book for me and it was a joy to read through it again, in the company of such an amazing group of women. I deeply appreciate each person’s input, questions, and honest stories of journeying through life, with the desire to free the heart and soul. How powerful it is to travel together. 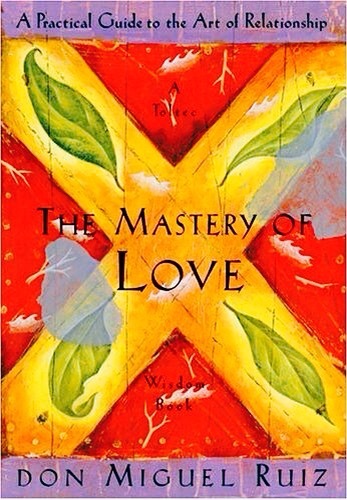 We selected our next book, The Mastery of Love, by Don Miguel Ruiz. I have read other books by this author but not this one. I look forward to reading it and to the continuing journey with these dear souls. I pulled a quote out of our upcoming book: “The quality of your communication depends on whether you tune your emotional body to love or to fear. If you know what love is and what fear is, you become aware of the way you communicate your dream to others, and you can choose to communicate with love.” I look forward to the next few months, as we communicate our dreams to each other.